For Birds Only carries their own fresh bird seed mix as well as a large number of bird supplies and food brands in small and bulk sizes. Visit us today! You will be amazed by the amount of bird supplies you will find in our store. It is definitely a bird lovers fantasy come true. 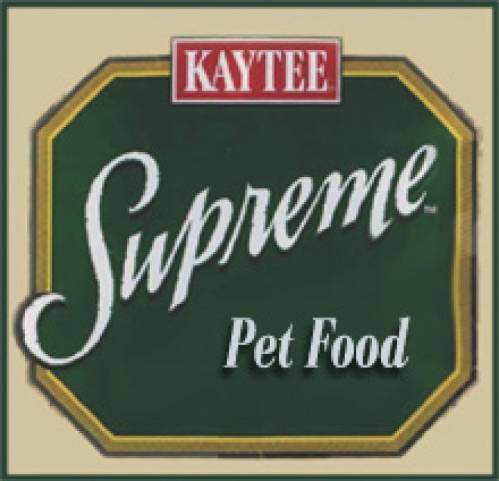 8in1 • ABBA • Beak Appetit • Brown's • CeDe • Goldenfeast •Harrison's • Higgins • Kaytee • Lafeber's • L&M • Lorie's Delight • Mazuri • Orlux • Pretty Bird • Purina • Roudybush • Scarlett • SunSeed • Sunshine Higgins • Vitakraft • Zupreem and many more...in small and bulk sizes. No one compares to our selection of bird toys. We have all different types and sizes. The most unique bird toys you'll find in New York. 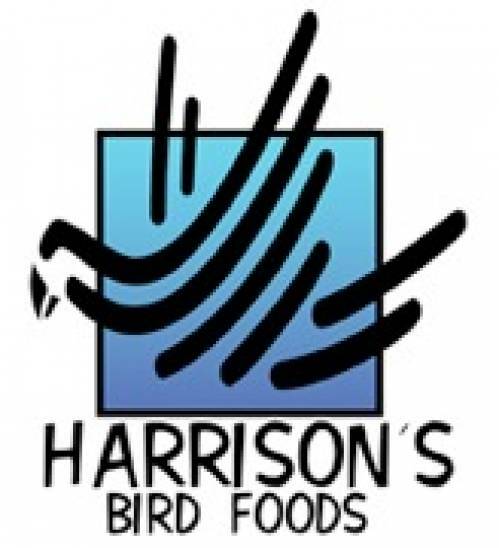 We also have the largest selection of bird supplements, vitamins, minerals and medications. Visit us in order to find the right supplements for your pet birds.